All adds up to 400 BHP in a golf. Lots of fun and it surprises lots of people. 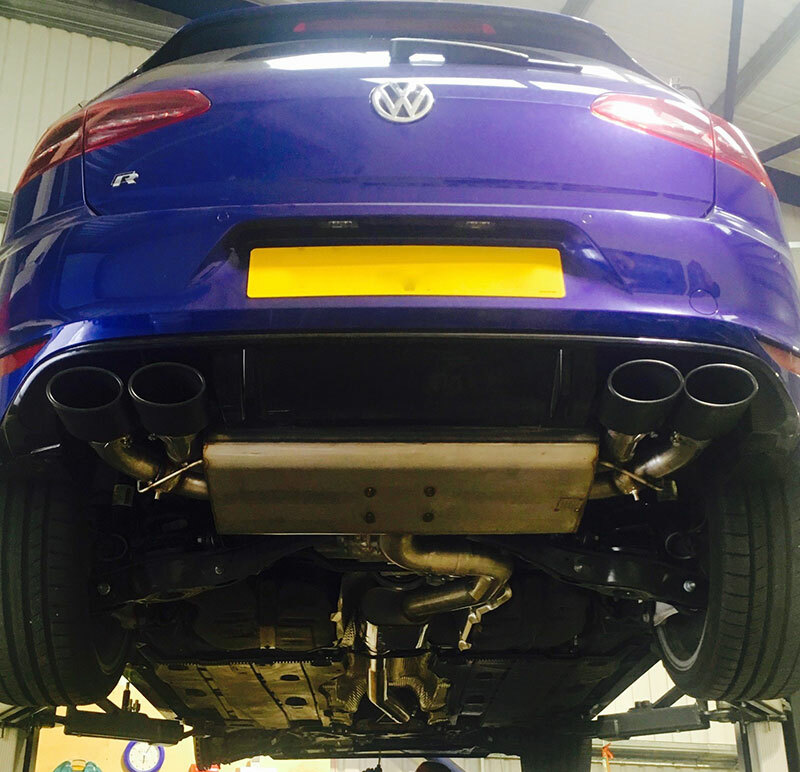 Stage2 software is the next level and allows you to use a full turbo back performance exhaust along with other hardware modifications without having any detrimental effects. Our calibration and development team have invested a huge amount of time into assessing the factory restrictions and limitations from this engine. 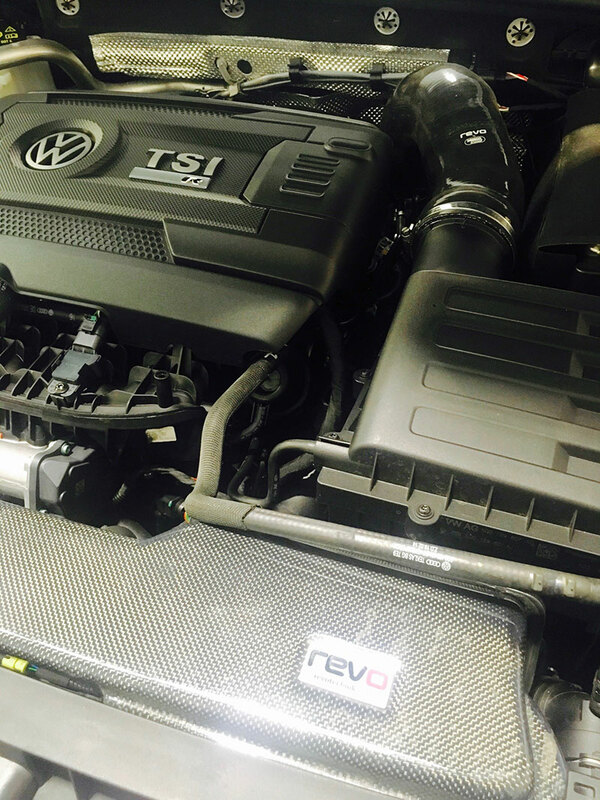 Our tuning philosophy is in place to ensure all our software achieves maximum performance gains whilst being useable, reliable and enhances the way a vehicle drives. Performance isn’t always achieved by aiming for the biggest peak figures, and certainly not by pushing things too far.